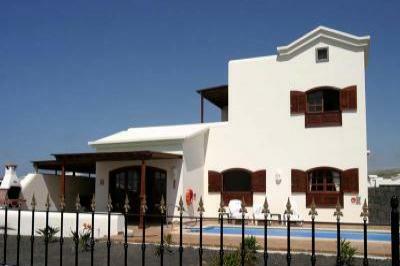 Holiday rental ideal for golfers and families. 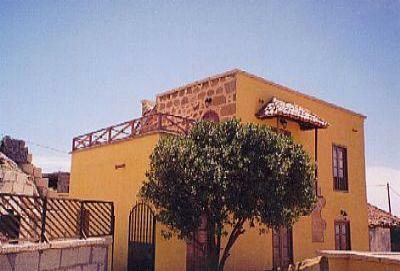 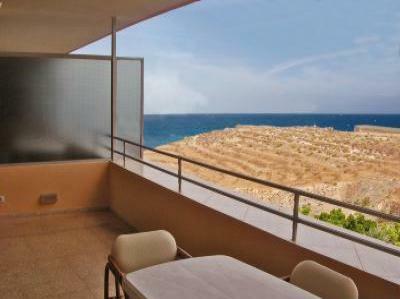 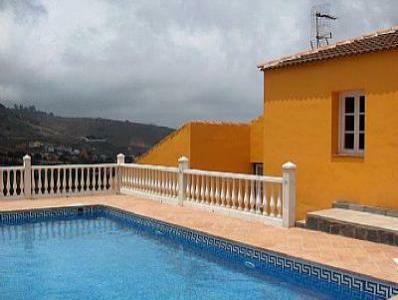 4/5 bedroom villa with outstanding sea views, situated in a peaceful village. 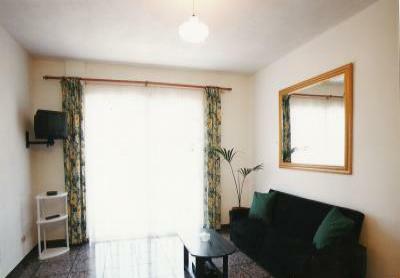 Apartamentos Australia is situated near the Yumbo Centre, central but quiet. 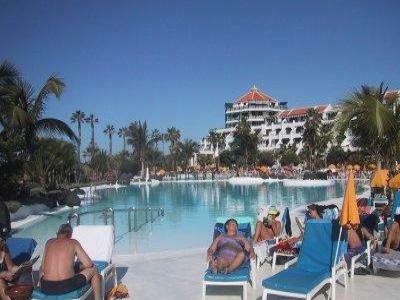 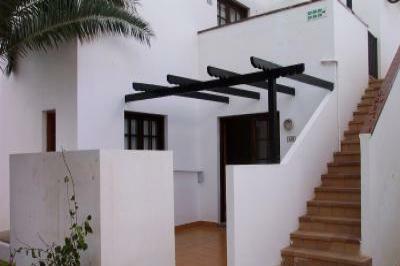 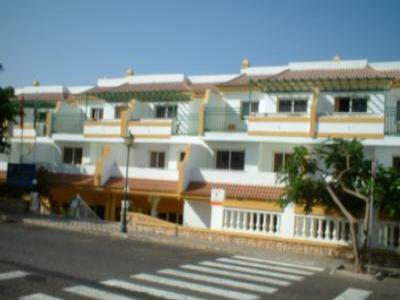 Fully furnished one bedroom apartment in Tenerife. 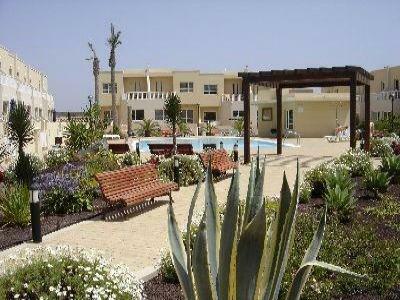 The apartment has a fully fitted kitchen and many extras. 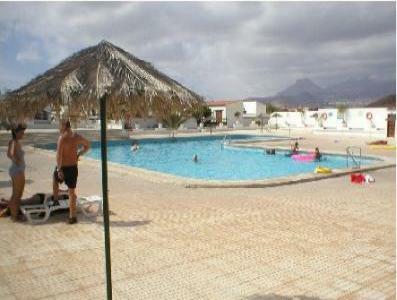 Also a community pool. 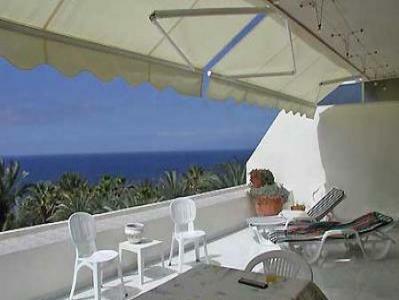 Luxury 1 bed self catering holiday apartment on Sur Y Sol complex. 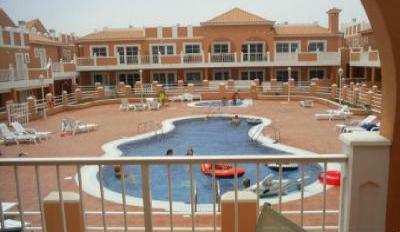 OASIS LANZ RESORT. 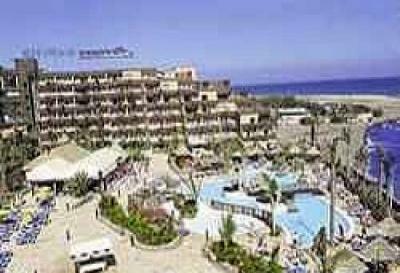 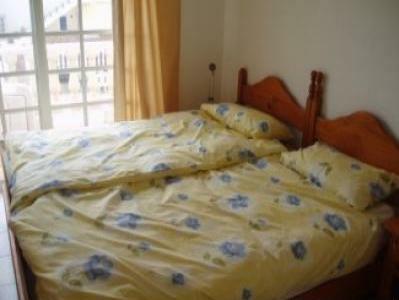 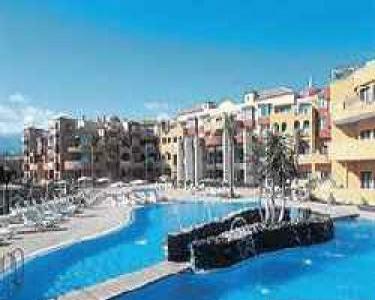 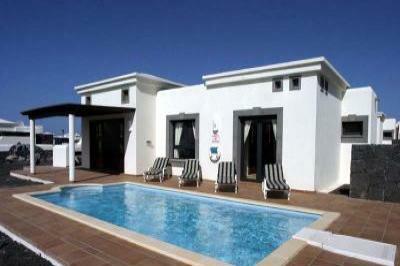 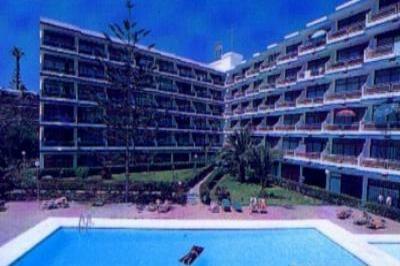 Lanzarote rental apartment in holiday resort.